Dana Point CA’s motto is “harboring the good life.” This motto highlights the fact that Dana Point CA is home to one of the few harbors in Orange County, as well as the city’s reputation as one of the most beautiful surf spots in the area. The “Killer Dana” surf break that really made Dana Point CA famous with early surfers was eliminated when a breakwater for the harbor was built in 1966, but the city still attracts many surf enthusiasts. Another fun thing to do in Dana Point CA is to stroll along the nature trails on the Dana Point Headlands to see interesting native plant species as well as fantastic views of the sea and the harbor. After all this activity, visitors to Dana Point CA are sure to be hungry. Make sure your restaurant is ready to accommodate them by getting regular kitchen exhaust hood cleanings from Flue Steam. 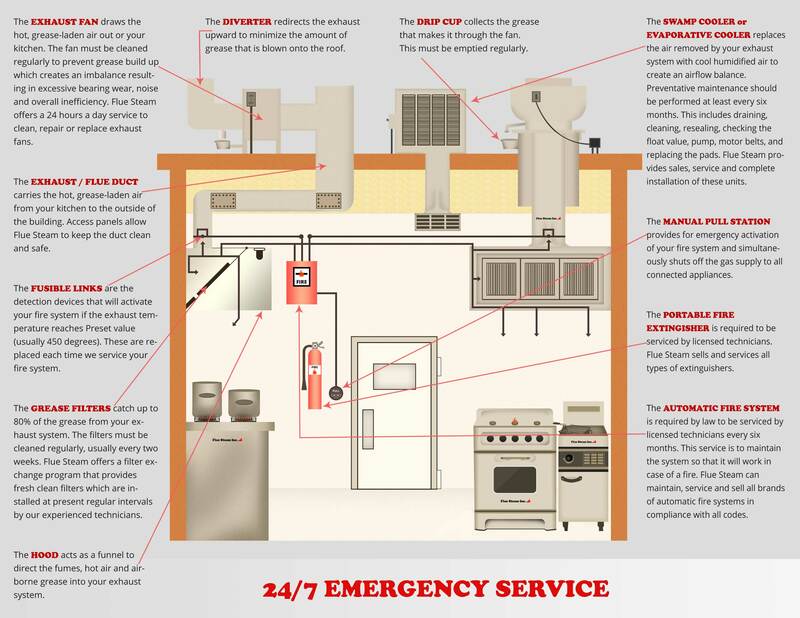 You can trust us with all your kitchen air control and fire prevention needs.